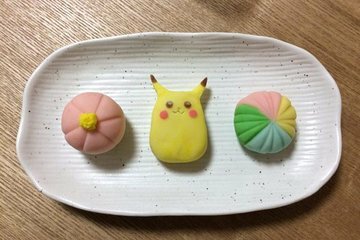 Discover the colorful world of Japanese sweets on this sweets making experience in Osaka. You won’t have to worry about searching for specific ingredients in Japanese shops, as all ingredients are provided for you when you arrive. Feel like a chef for the day by wearing a Kimono style chef jacket, in a Japanese kitchen. You’ll make a selection of sweets, and get to take them home as a souvenir. Besides being fun, it was simply delish as well.